At All Pro Chimney Service, we are proud to provide a range of chimney and fireplace services, including repair and installation. A family-owned business, we offer personalized service and competitive rates throughout Maryland. If you are not yet sure which fireplace is right for your home, feel free to schedule a consultation. Our experts can help you make an informed decision. 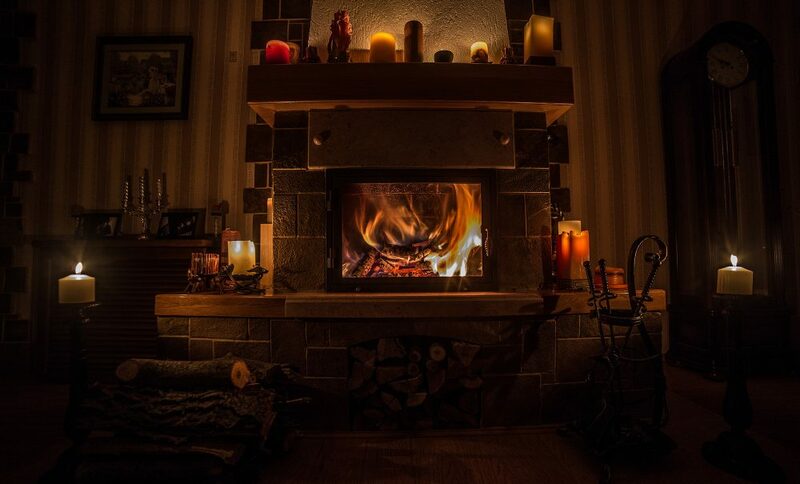 Keep your fireplace and chimney in pristine condition with help from the chimney sweep experts at All Pro Chimney Service. Chimneys should be inspected a minimum of once per year. Chimney inspections are conducted to determine if your chimney needs chimney sweep services and to identify any areas that need to be repaired. Catching problems early is a great way to prevent costly repairs or chimney rebuilds. Inspections are also conducted as part of real estate transactions. 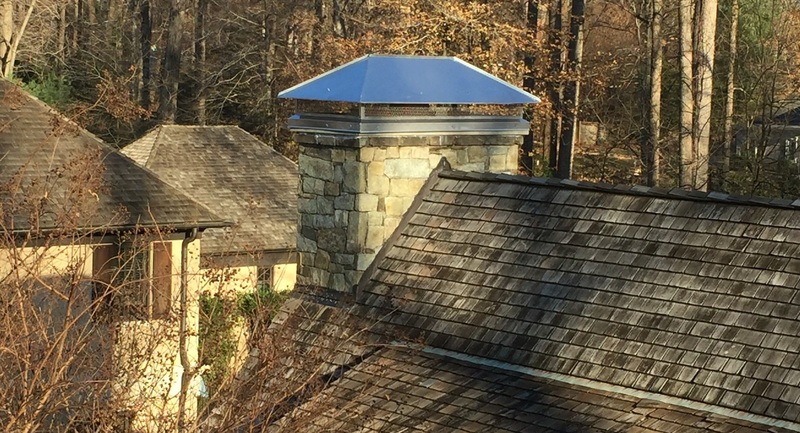 Why Choose All Pro Chimney? At All Pro Chimney, we take pride in our personalized service. We recognize that no two homes are alike, and that fireplace and chimney needs can vary significantly from one home to the next. We review all options in each home and then make informed recommendations based on what we think the best solution is for each homeowner. In focusing on long-term value, we can build strong relationships with community members. We will provide affordable, competitively priced service. We will provide the expertise and the high level of technical skill you demand. 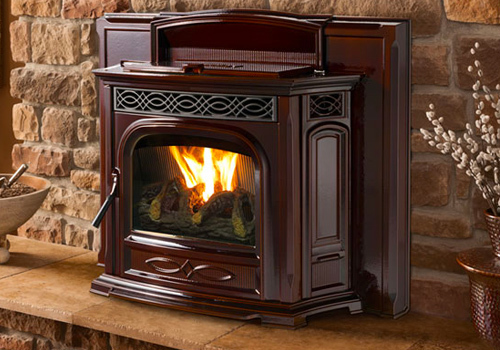 We will offer personalized service, tailoring your fireplace or chimney to meet your specific needs. 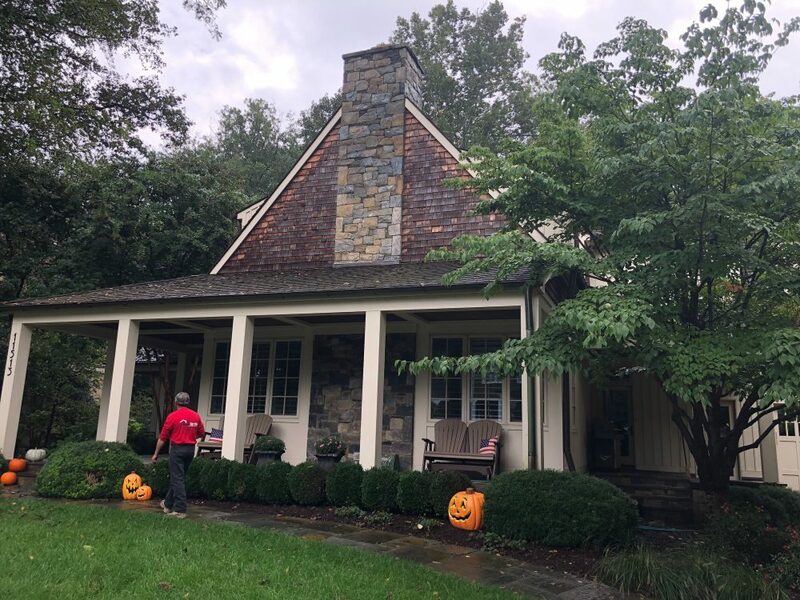 All Pro Chimney Service is your go-to resource in Maryland for everything from fireplace installation to chimney repair. Your fireplace and chimney can completely transform the look and feel of your home. Don’t settle for less than the best — look to All Pro Chimney for exceptional service and fair prices. Contact us today for a free consultation and estimate.